We have taken this jacket from the game “Assassins Creed 3”. 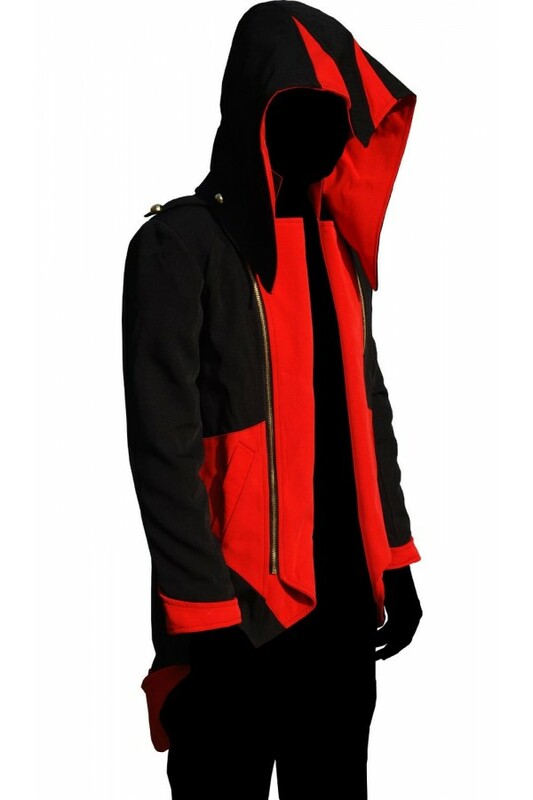 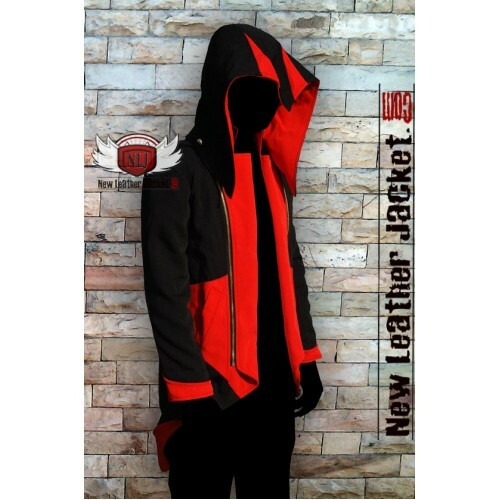 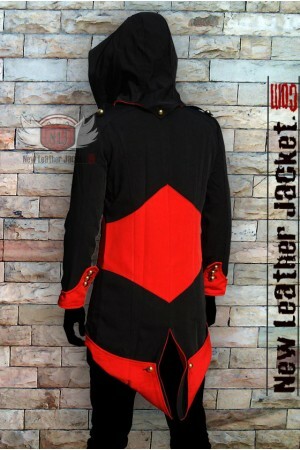 This Red and Black jacket was worn by Conner Kenway. 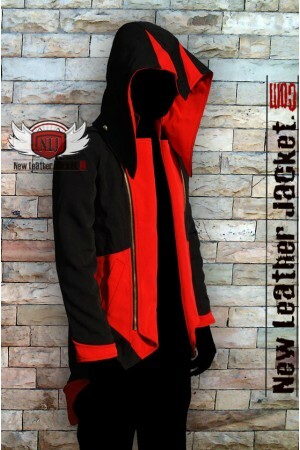 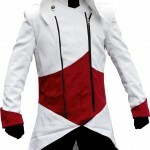 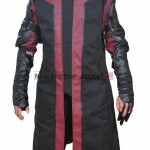 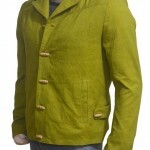 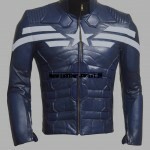 This Assassins Creed 3 jacket is made with double stitching for maximum durability. 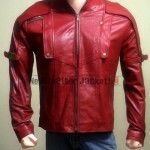 You can buy with complete confidence.